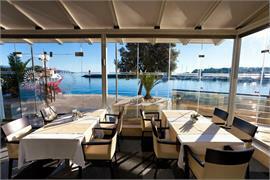 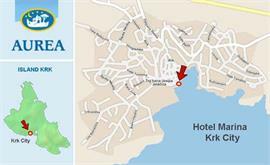 One of the butique hotels on Krk Island, the Hotel Marina is situated in the centre of Krk city directly on the quay. 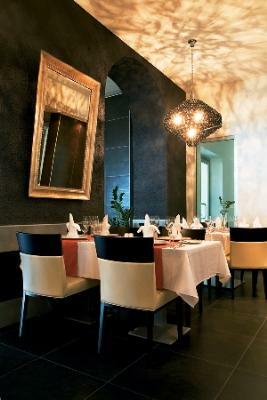 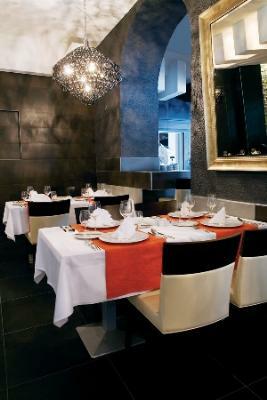 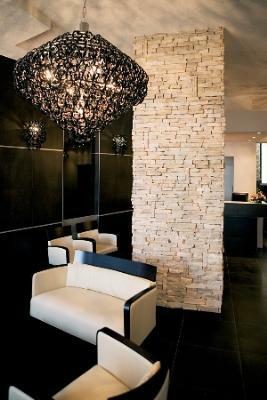 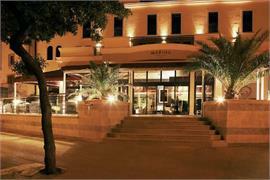 The hotel was completely renovated in 2008 and transformed into a modern 4-star hotel. 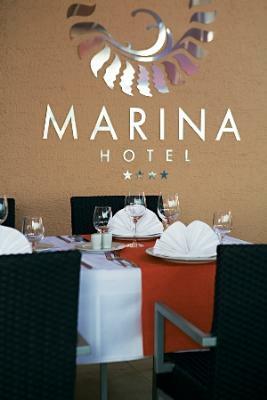 The Hotel Marina features one presidential suite and a range of two bedroom suites and deluxe double rooms. 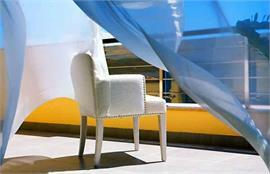 This small butique hotel has 10 rooms in total. All rooms have a panoramic sea view and are equipped with mini-bar, air-conditioning, telephone, internet connection and LCD satTV. 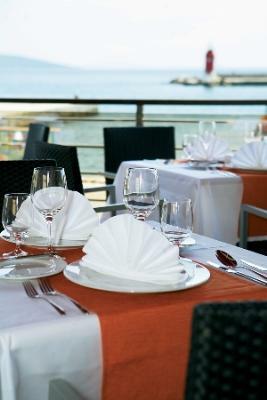 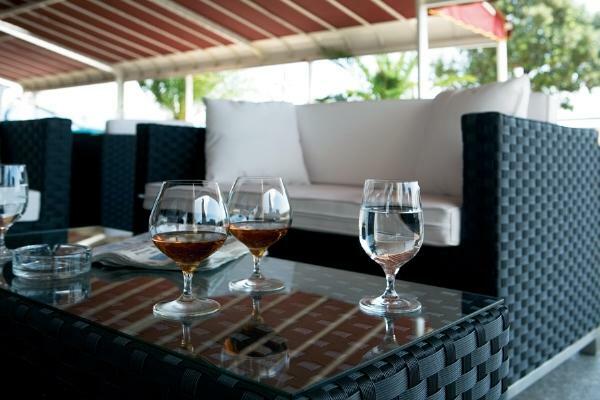 The ground floor of the hotel features a modern restaurant with an open terrace overlooking the sea where the guests can enjoy cusine native to Krk Island, as well as international specialities. 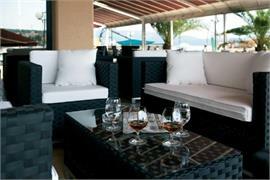 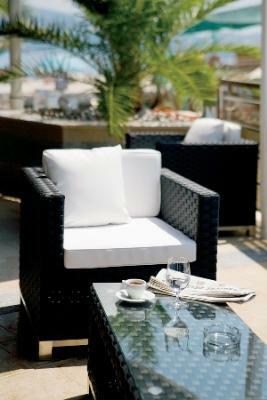 Live light jazz and evergreen music is played on the hotel terrace couple of times per week during July and August. Free parking is available to all hotel residents in the public car-park, 200 metres away. 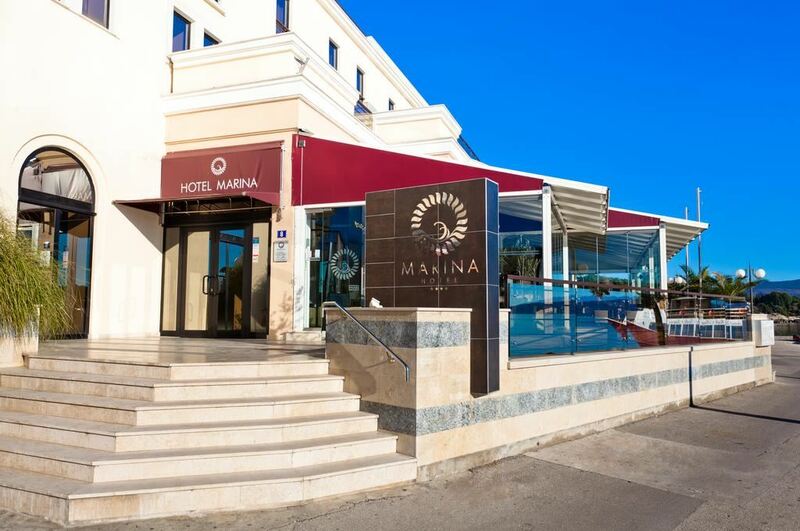 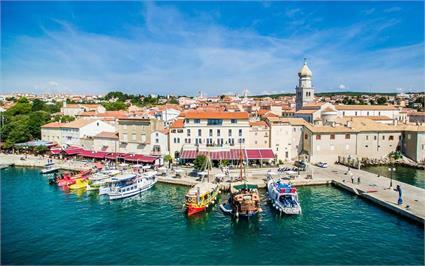 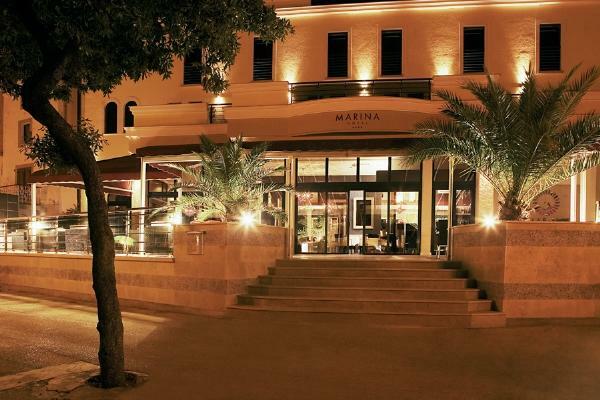 In 2010 Hotel Marina won "Tourist flower" second prize in the category for the best small hotels in the Adriatic, awarded annually by the Croatian Chamber of Commerce and Croatian Radio Television.